To accomplish your goals, you need personal drive—and active doing. You have to overcome barriers and keep moving forward. Success, therefore, requires personal motivation. So why do we often procrastinate? And sometimes end up doing nothing? Why do we occasionally delay some trivial thing that then develops into a crisis? The How to Get Motivated Course answers these questions. It shows you how to overcome barriers to accomplishing something. 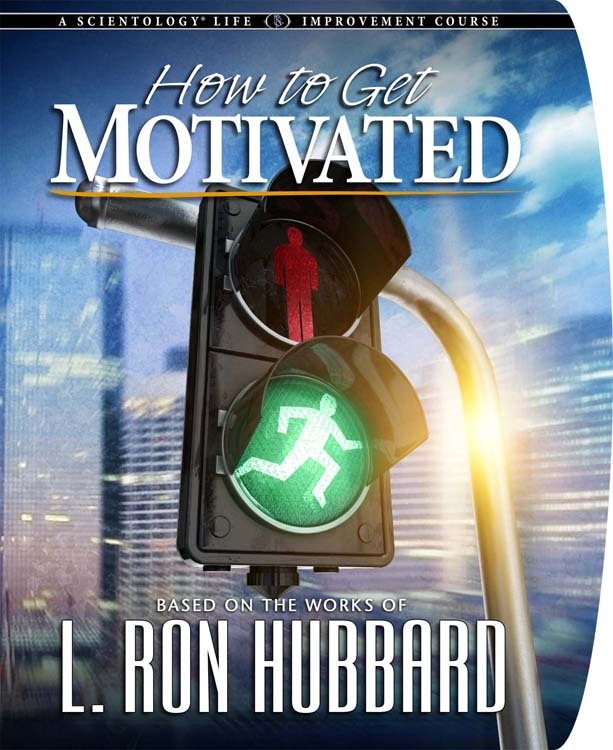 It provides the know-how to make work simpler and more desirable, so your motivation grows. Note: All our courses are delivered at our San Jose location. The courses are self-paced and can be started at any time.